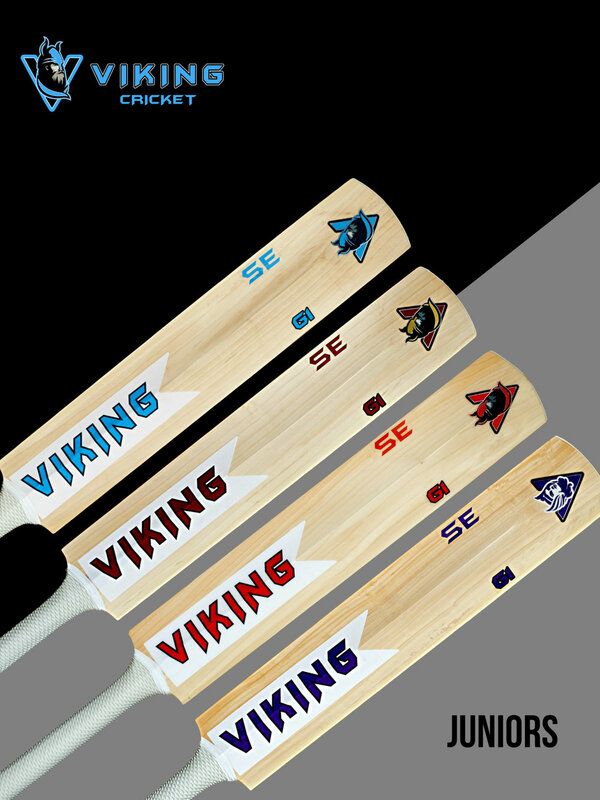 Whether it be Odin, Thor, Jorvik or Valkyrie, as a Junior you can choose which bat you would like. It will be made from the same English willow our senior bats are made from, so you know you'll be batting with the best. You'll have a bat that doesn't just look great but more importantly allows you to play your shots and grow in confidence as a cricketer. Our master batmakers have year's of experience in knowing what makes a great bat. So all you need to do is decide which Viking your going to take out to bat.